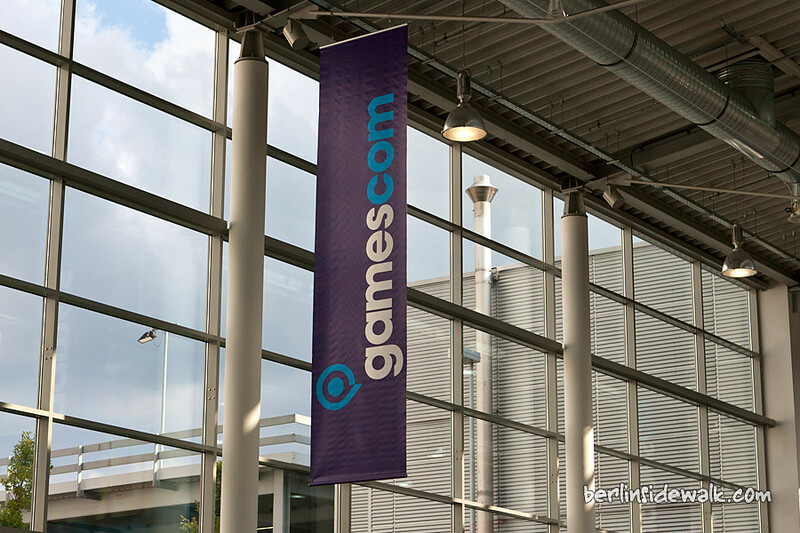 I spent the last week in Cologne, to visit this year’s gamescom (fourth time now without visiting the Cologne Cathedral, next time for sure!) 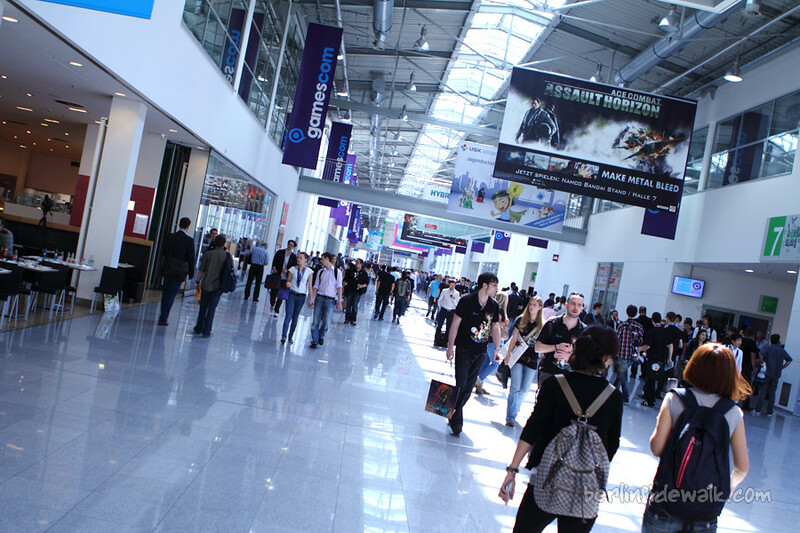 and like last year I got invited by different developers and publishers to watch a couple of presentations about upcoming games. 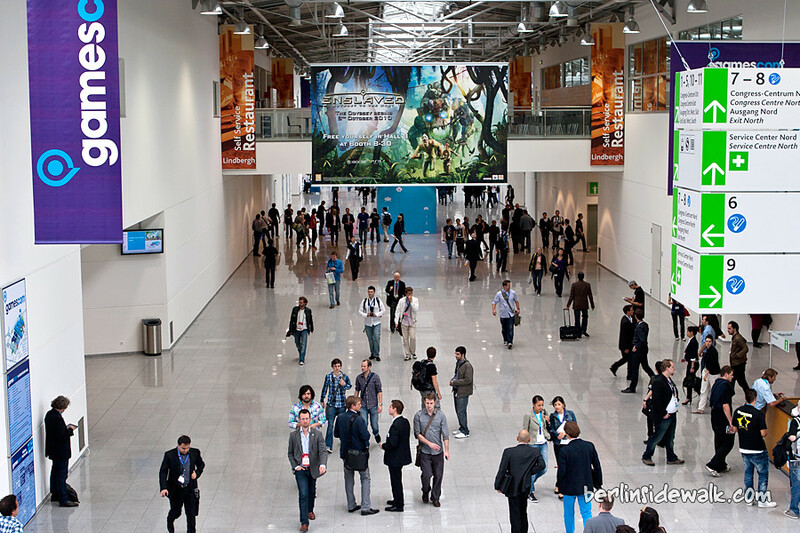 As always, to get more information about your favorite games, just visit the different gaming websites. 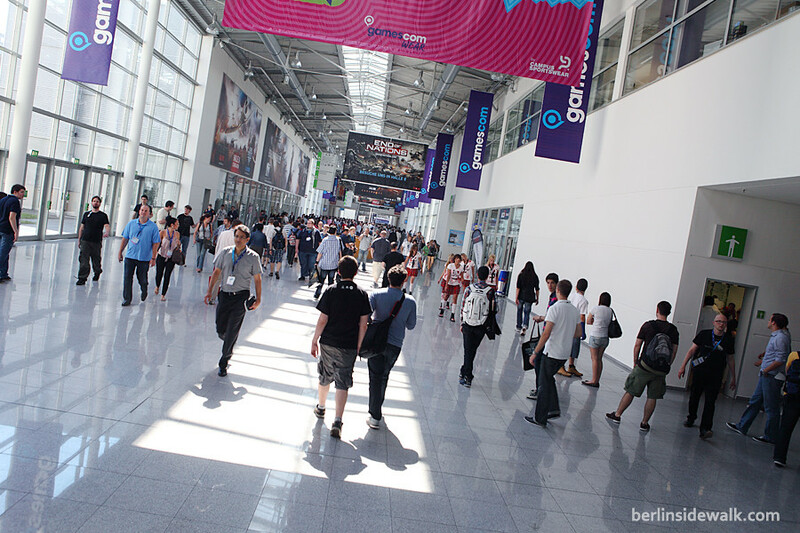 I also took some time to walk around and take some photos, most of them are from the press day, the public days this year were just too crowded. 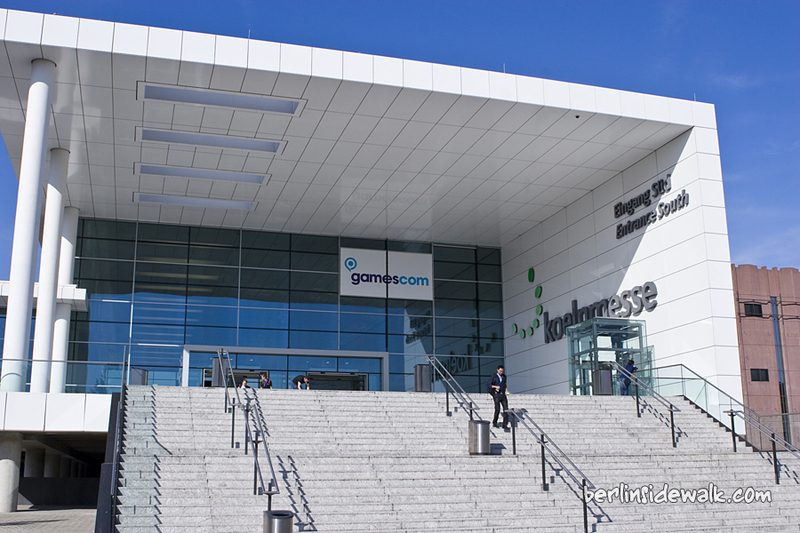 Today, I visited the GamesCom in Cologne, Europe’s leading convention for PC and console games with nearly 400 exhibitors from all over the world. 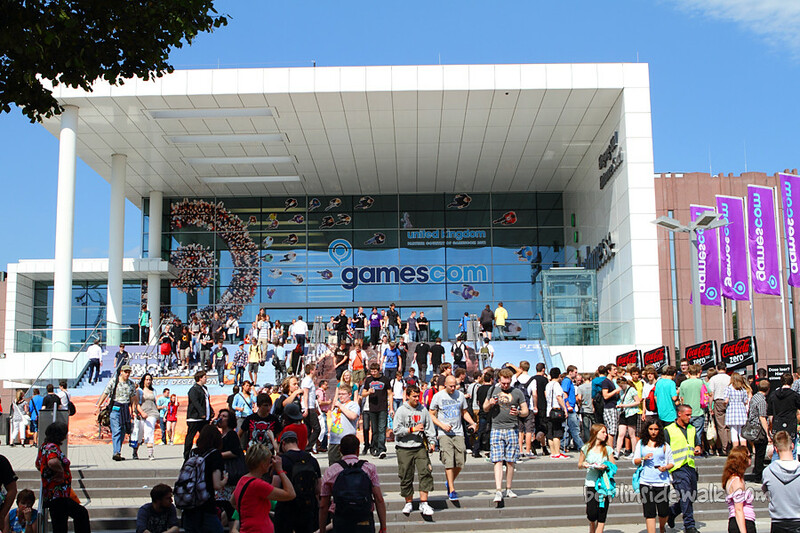 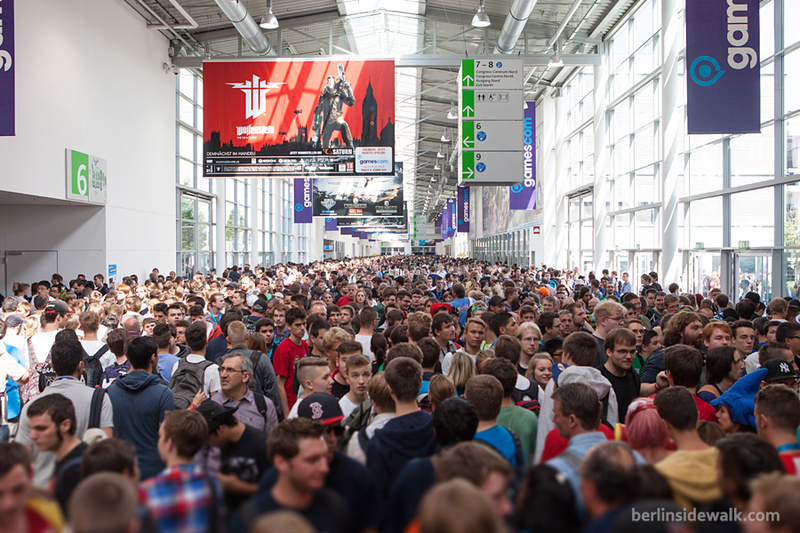 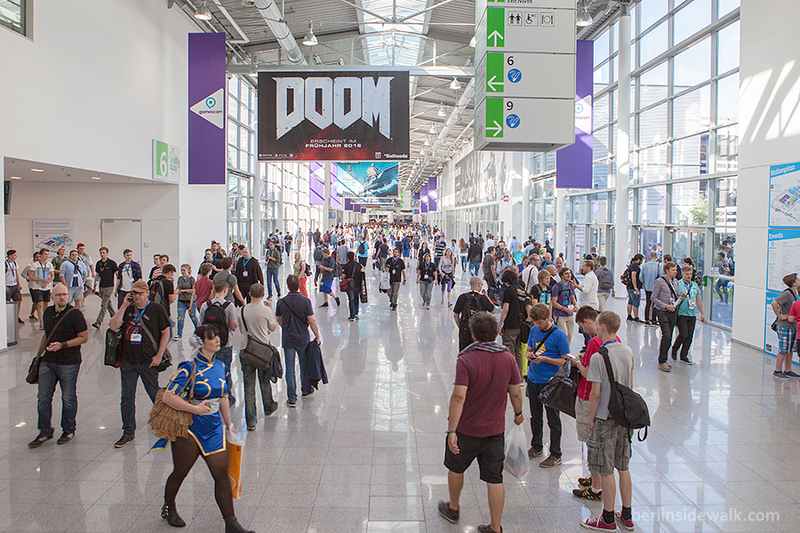 In the past, the GamesCom, former GamesConvention, was held in Leipzig. 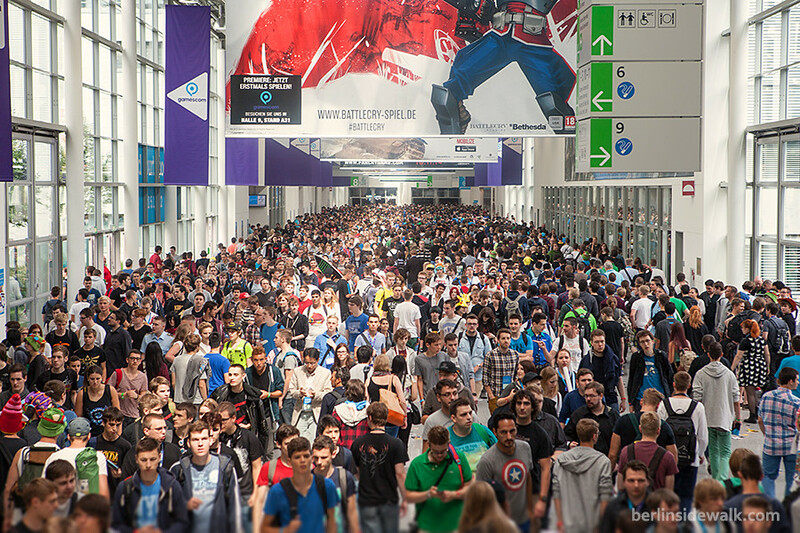 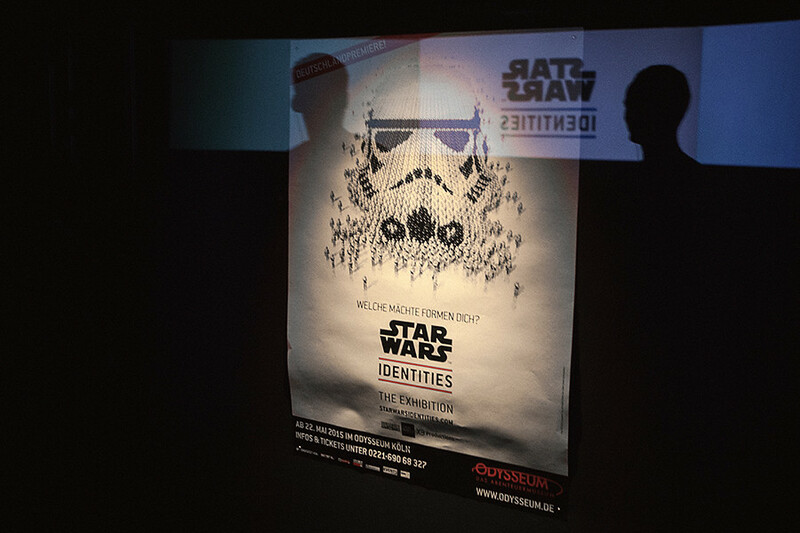 Because of its raising popularity since 2001, the exhibition halls at Leipzig were too small to handle the massive amount of visitors.